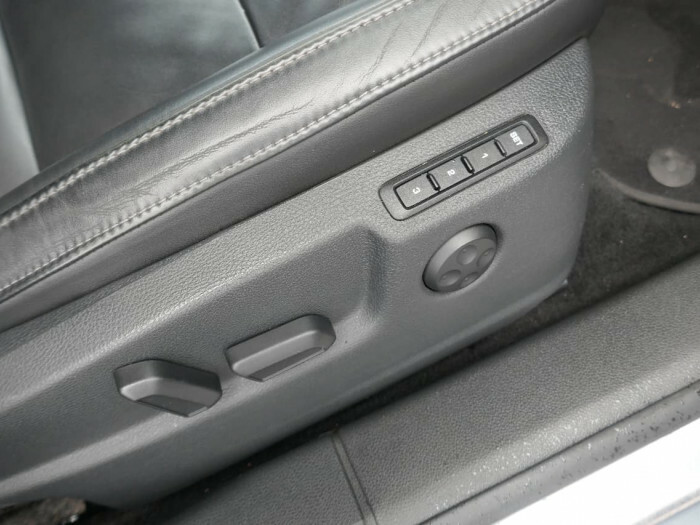 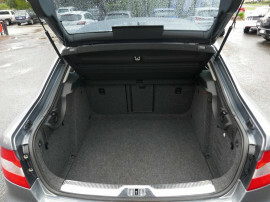 We also offer an optional Advantage package on all of our used vehicles!! 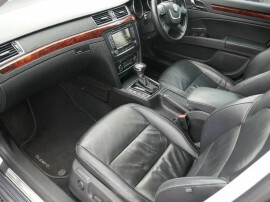 Thank you for your enquiry today ? 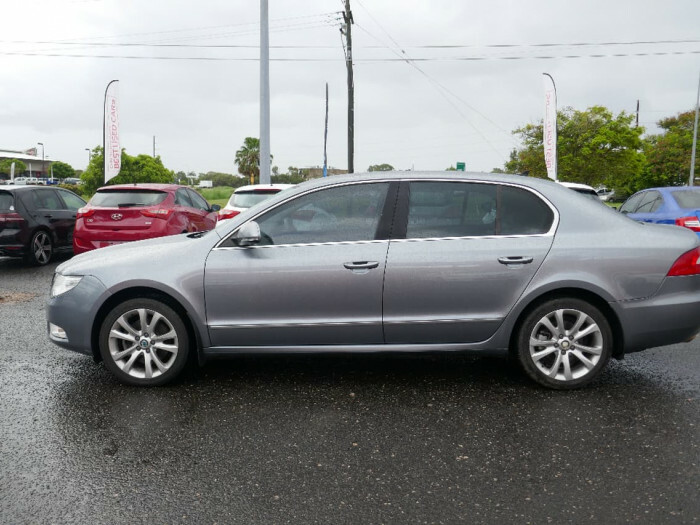 we guarantee you will Drive Away Happy! 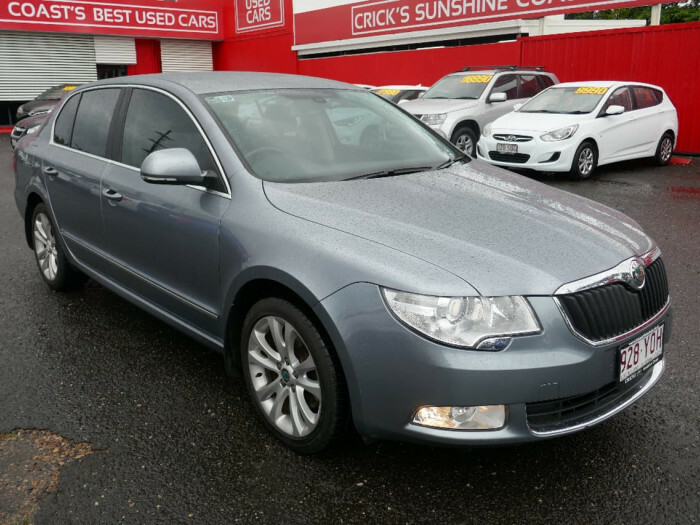 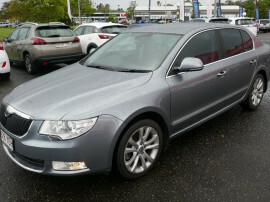 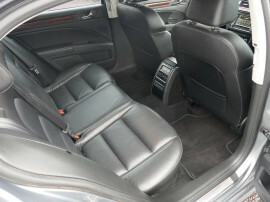 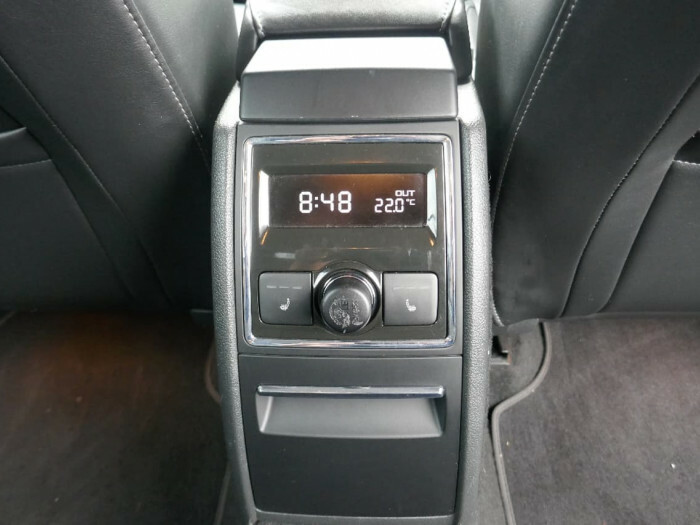 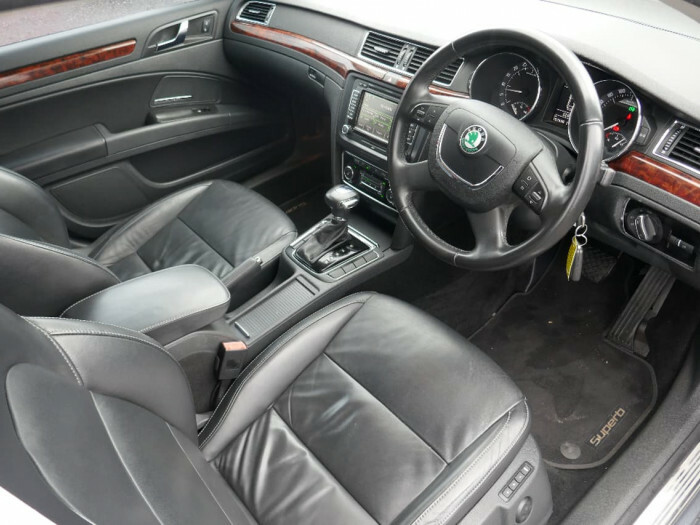 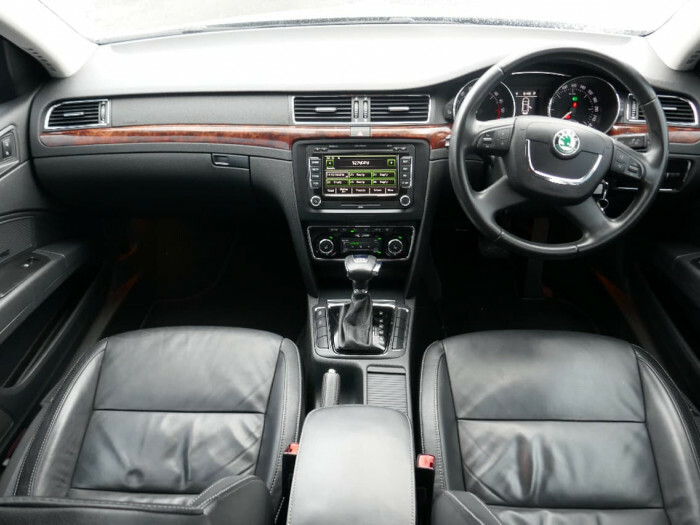 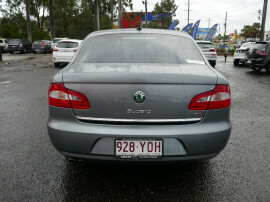 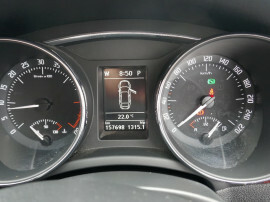 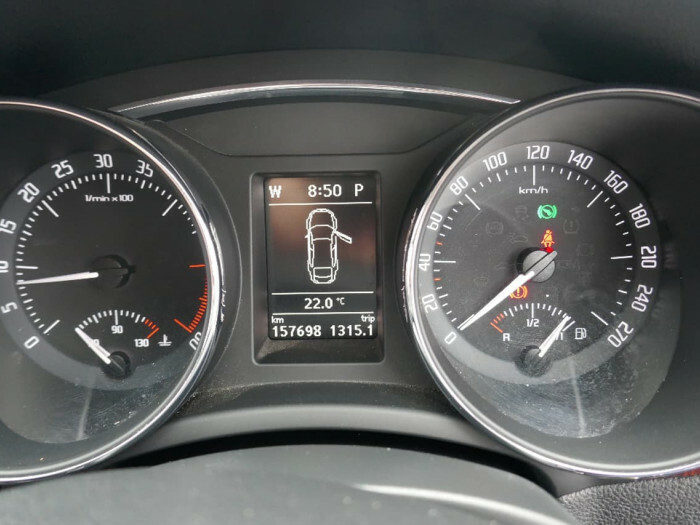 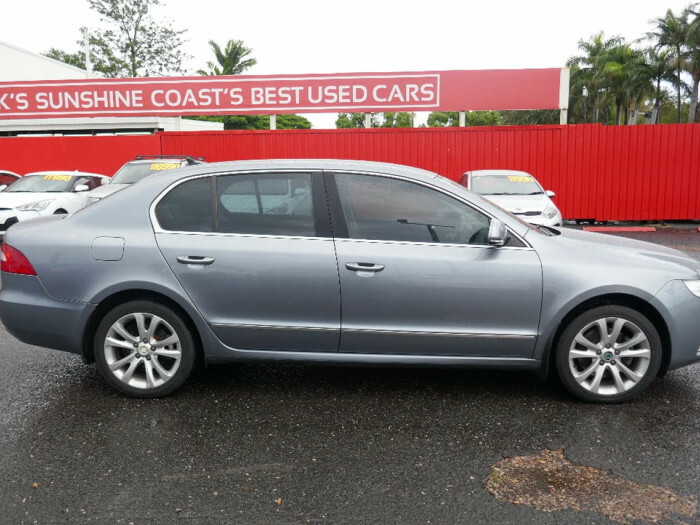 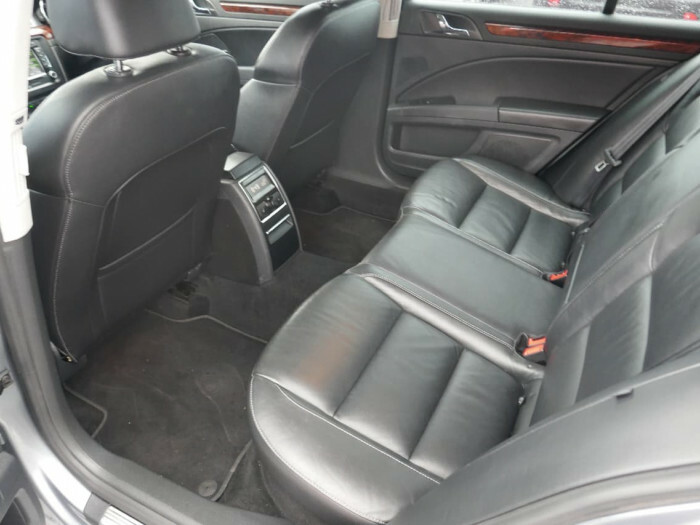 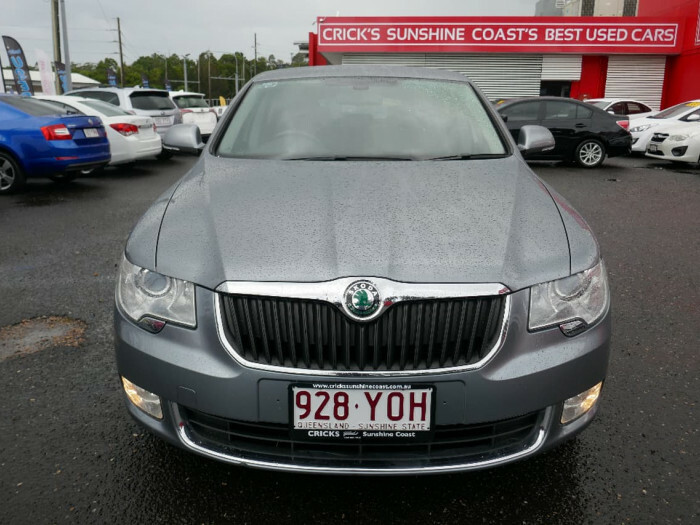 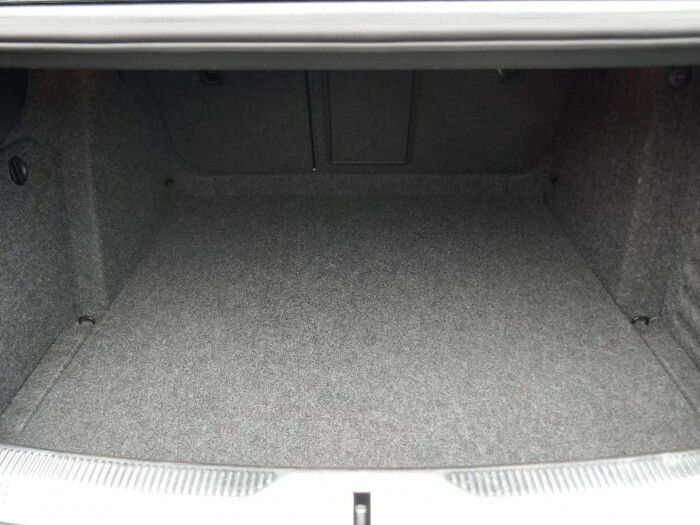 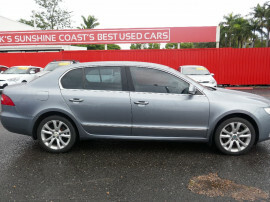 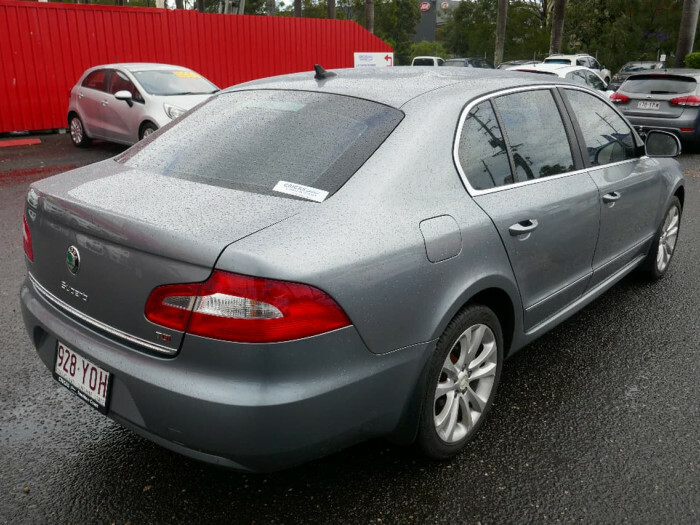 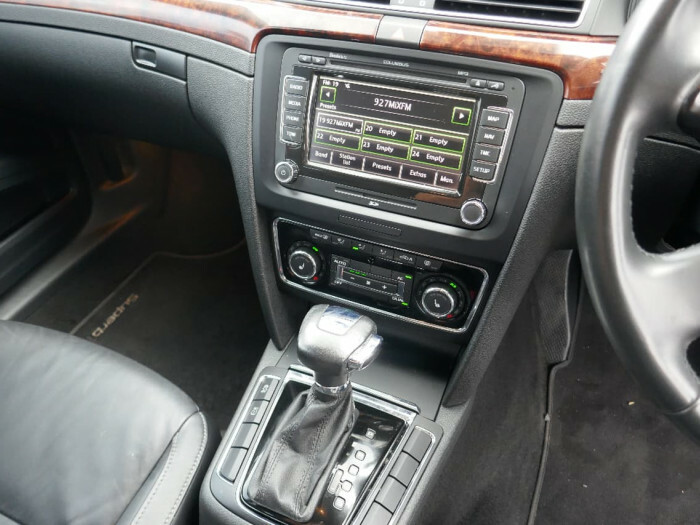 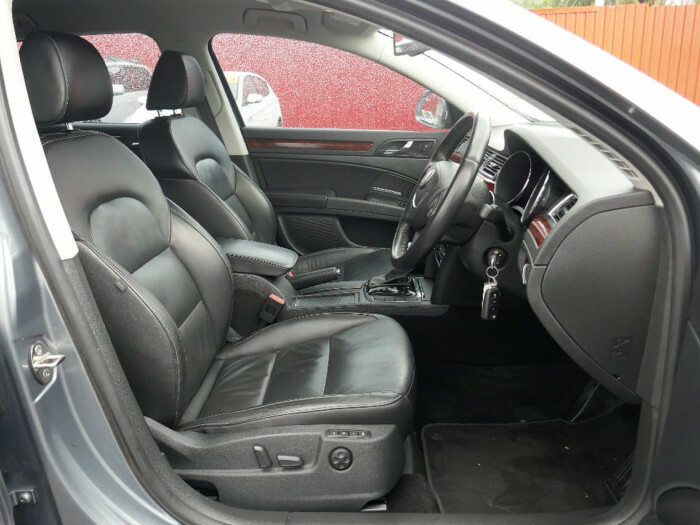 I'm interested in a Used 2011 Skoda Superb Elegance (stock #U41253).